A new stylish Azeroth RDA by CoilART brand comes to the vaping market with impressive triple-coil capability. A new stylish Azeroth RDA by CoilART brand comes to the vaping market with impressive triple-coil capability. The deck has 6 short posts with wire hole on the top. It can be called a sort of postless deck because it works very similar to a postless deck. You have to loosen the screws on the sides of the posts in order to insert your coil legs from the top. So, the distinction of this deck lies in a little bit different use of posts. 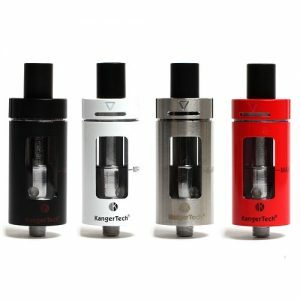 Besides, the CoilART Azeroth RDA atomizer features an adjustable side airflow. It has 3 air holes for each coil. Providing nice ventilation. 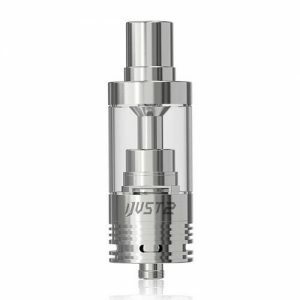 If to speak about the dripping atomizer appearance, it has a 24mm diameter and 42mm height. 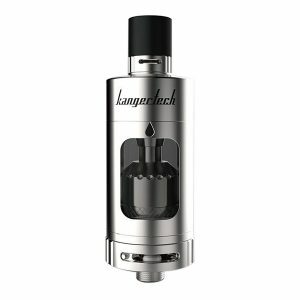 You can get the RDA in black, stainless steel or golden color finish. The design, in general, is very elegant and alluring. 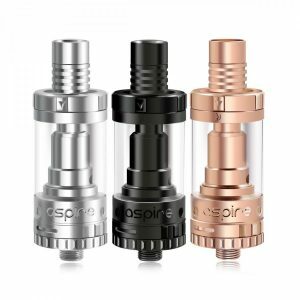 By the way, taking in consideration rather small size of the CoilART Azeroth RDA, we can admit the great amount of space allowing installing three horizontal coils. The economy of space thanks to a smart design is what the Azeroth RDA can be proud of. Experience all the benefits of using an impressive atomizer by CoilART.